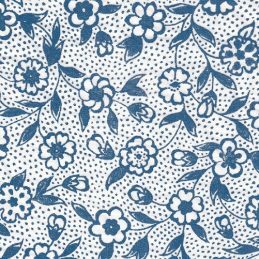 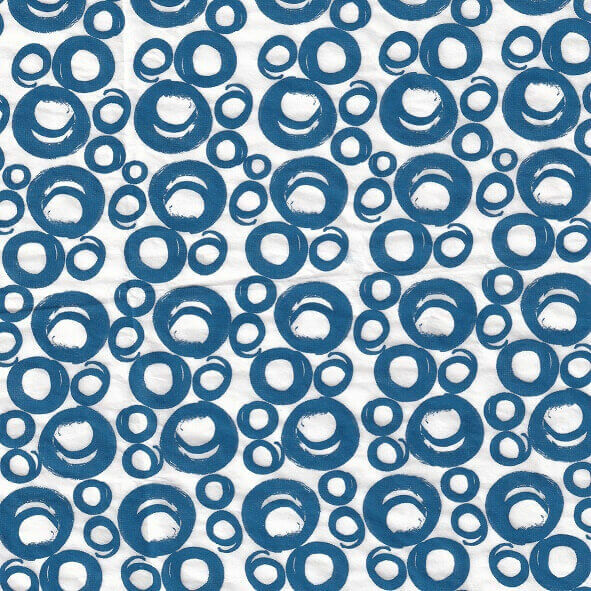 This contemporary bubbles print in cobalt blue is perfect for decorating platters, bowls, cups and more. 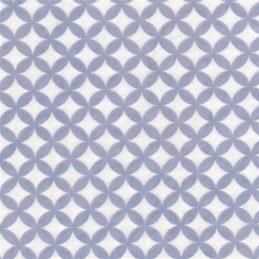 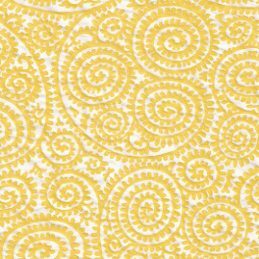 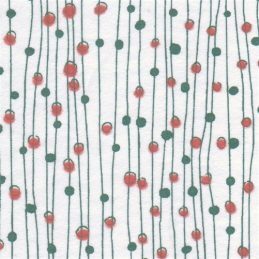 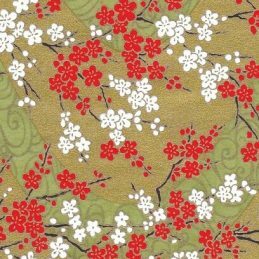 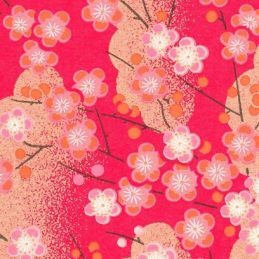 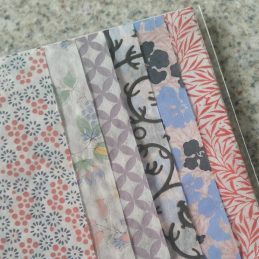 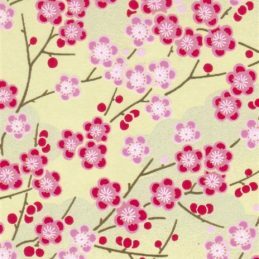 Designed exclusively for Japan Crafts it is part of our new copyrighted range of underglaze ceramic papers. 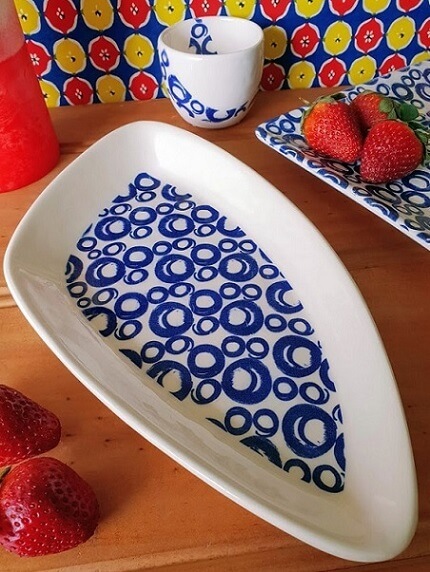 You don’t need to be an expert to create amazing homewares and decorative pieces. 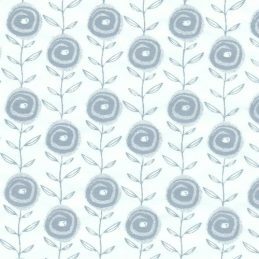 Ceramic tissue transfer papers or underglaze decal transfer papers do most of the design work for you or can be used in combination with your own artistic skills. 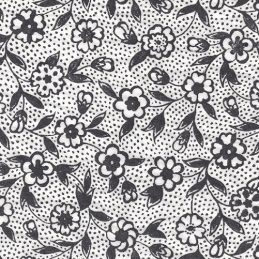 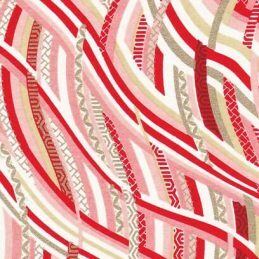 Make sure to check out the images attached to our Ceramic Transfer Paper Product pages to view finished projects for inspiration and design ideas. 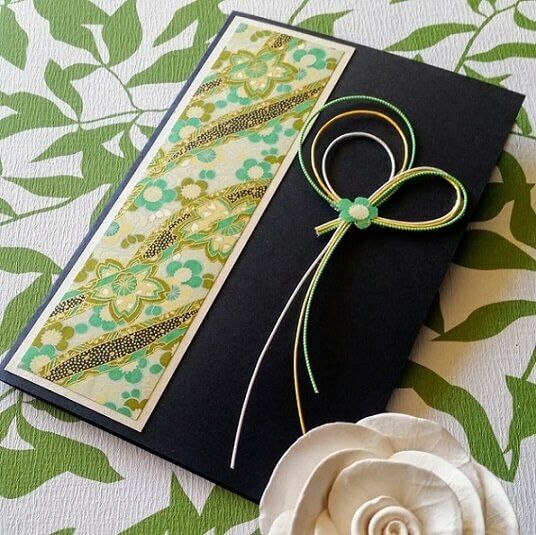 You can also follow us on Facebook and Pinterest to see the latest creations and trends.